Argentina as so much to offer besides the same old cities you usually find in other countries! Get ready to explore unique scenarios and discover the hidden history of this enchanting land and all its beauties. 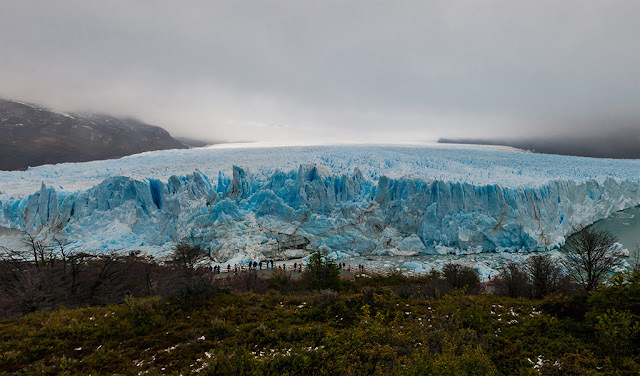 This is a mini guide to the best things you just cannot for you next Argentinean trip! Let’s get started. The Argentinean capital is probably the first place you will come to after a long, and unfortunately too cheap, trip, a city full of history and charm. Defined as, South American Paris, the city is large, imposing, a mixture of architectural styles that make it unique and intriguing. You will pass the pink palace of the government, the imposing Opera Theater, the colorful streets of Boca, the broad avenues of the Palermo quarter. Buenos Aires is a city full of parks and greenery, and you will be amazed by its large boulevards in Paris style, savoring the vitality of one of the most important cities in South America. This little town is called Fin del Mundo, is the southernmost city in the country, beyond which you can head to the glaciers of the South Pole. You will breathe the clear air and the feeling of being in a right time capsule. Iguazu Falls are one of Argentina's most famous natural landscapes. 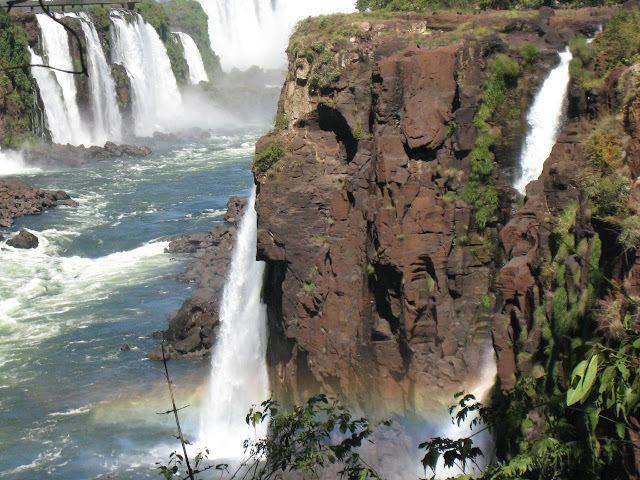 The Iguazu National Park includes 252 waterfalls, the most scenic and famous being the ones that mark the border between Argentina and Brazil. Some trekking here will be your best bet for a complete exploration and to get in touch with the incredible nature. Perito Moreno is an indescribable square mile of ice. Which is sliding slowly everyday go to the ground with an incredible ice bridge destined to break into a shrill spectacle; you will probably not be among the lucky ones who will attend the rare event, but the glacier continually blocks large fragments that falling into the surrounding lake giving you unique feelings. Stay silent and enjoy this natural show. Going through the mythical Ruta Nacional 40, you will take miles and miles where you will encounter almost nothing but the silence of the highlands and the flat and exquisite horizon that will push you to go further and further giving you precious moments reflection on the great questions of life. To realize this incredible project an adventurous exploration, rely on a safe and reliable rental car service! Check out this site and find the best solution for you for a convenient, independent and funny road trip experience. The renowned ski resort, the lakes region will give you breathtaking views; if you feel comfortable go trekking and take a scenic ride from where you can admire some of the most incredible views of Argentina. If you feel tired or hungry, do not forget to stop at one of the numerous inns, often hidden on the main road, where you can immerse yourself in a Bavarian atmosphere in the full South America! Mendoza lovers of nature of oenology will be fully satisfied. You can visit the immense Malbec grape vineyards and taste the wines of this corner of South America. So basically Argentina is full of different things to explore and live offering cities, natural landscapes and incredible uncommon experiences. Choose the perfect destinations for you, create your own itinerary and get ready to live the best Argentinean trip ever!